Home>About>SWEET Blog>Uncategorized>BE Sweet this Valentine’s Day! There’s every reason to BE Sweet with Campbell’s this season! 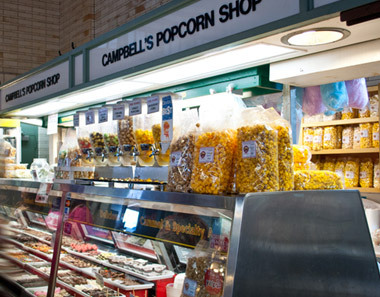 We’ve got everything you need for your Valentine’s Day celebration here at Campbell’s! 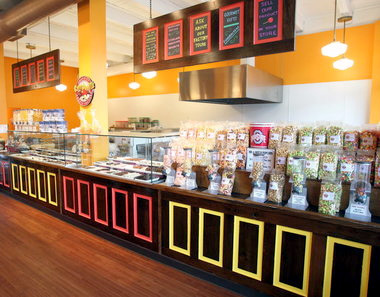 We’ll of course have a bunch of special items at all of our locations, such as Chocolate Covered Strawberries, special Cupcake flavors, sweet popcorn seasonals & more! Visit us anytime now through Thursday, February 14th to check out the great deals and products we’re offering in our our stores, and be sure to follow our social media for even more savings, contests, & more! 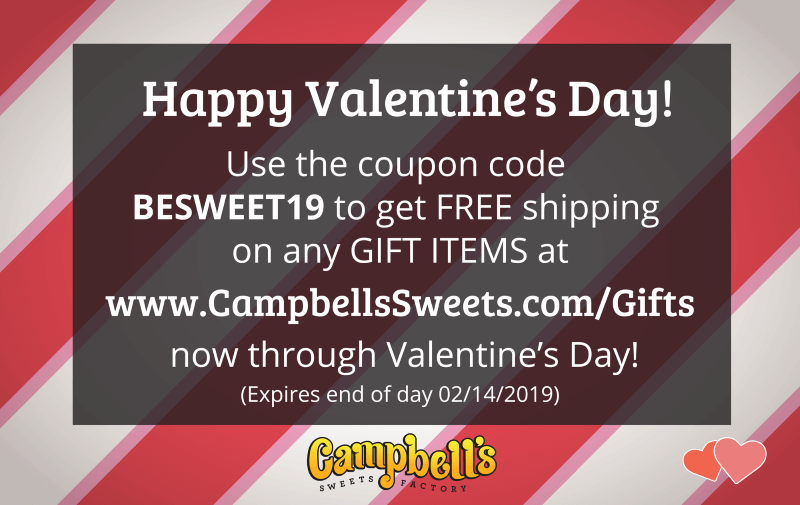 Online Shoppers: Use the code BESWEET19 at checkout for FREE SHIPPING on any GIFT ITEMS at CampbellsSweets.com/Gifts, February 1st – February 14th! There are all kinds of great gifts to choose from, so send your sweetie some goodies today! 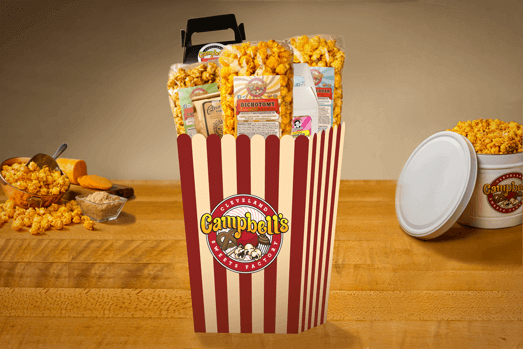 Fill one of our Campbell’s Sweets custom popcorn tins (in limited-time Valentine’s day style-selections) with our delicious gourmet popcorn! 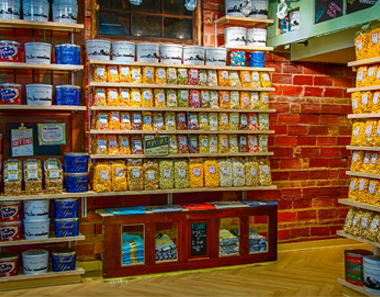 Build it your way with any of our unique, popular popcorn flavors to suit any number of taste buds; there’s no end to the combinations you can try! Order today! 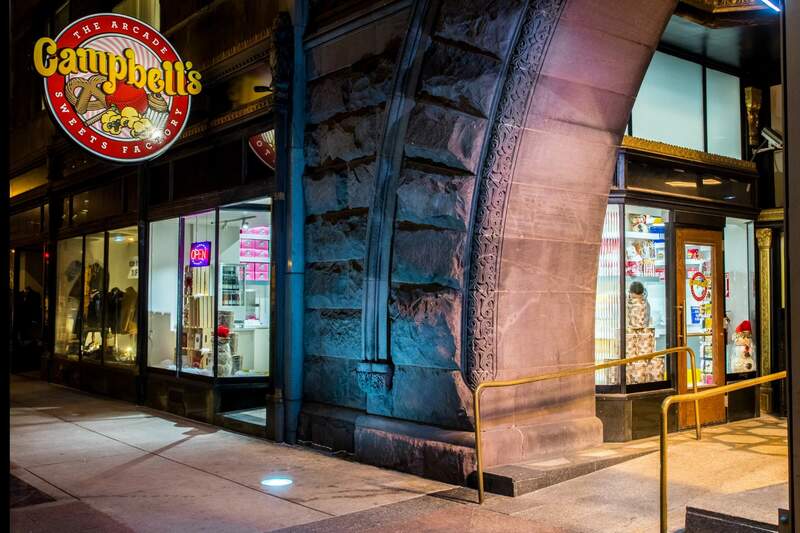 As we approach a new year of weddings and events, remember Campbell’s as you’re making your plans! We offer a selection of great event items, like our gourmet popcorn bars, favor bags, or cupcake towers. There’s plenty of options available for a variety of budgets, so reach out to us today for more information on including our products at your next event! Between contests, limited time offers, new flavors & product announcements, and “buy-one-get-one” deals—there’s no good reason NOT to follow our social media! We love your feedback and are constantly going back to the drawing board based on peoples’ input, so join the conversation on Facebook, Twitter, Instagram—whichever you’d like! Help us continue to #KeepClevelandSweet!